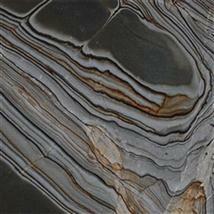 Natural stone is formed starting miles underneath the Earth’s surface … It’s formed over time by water, minerals and lava. Some stones are created by the slow accumulation and layering of materials. 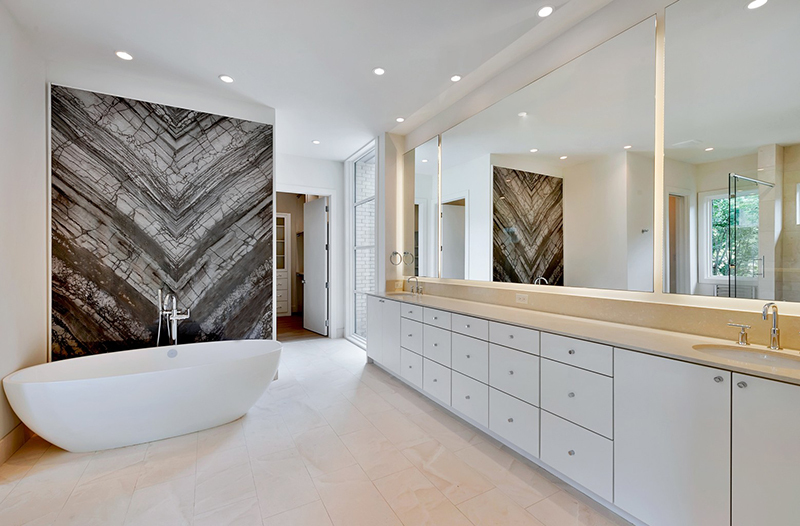 Other stones are formed when rock is transformed by extreme pressure and temperature, also when rock is melted by magma and reformed into stone when cooled. 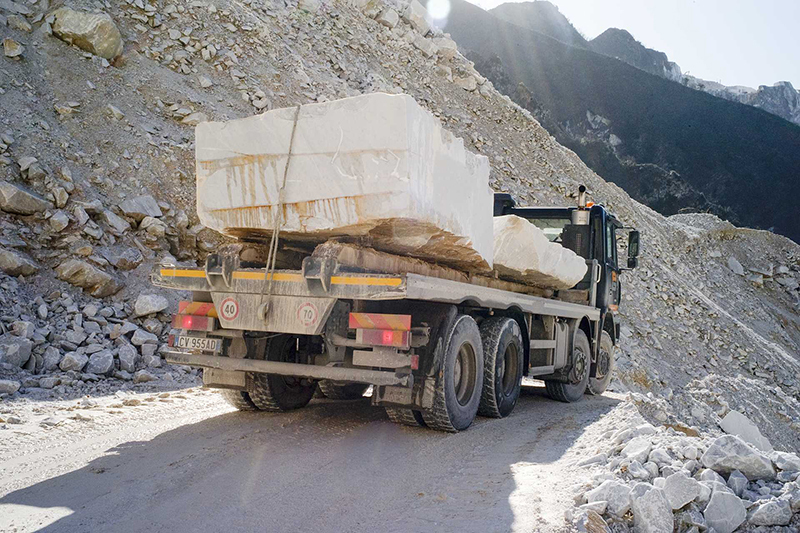 Once the stone is extracted from the mountain, the blocks of stone are broken down into a more manageable size. 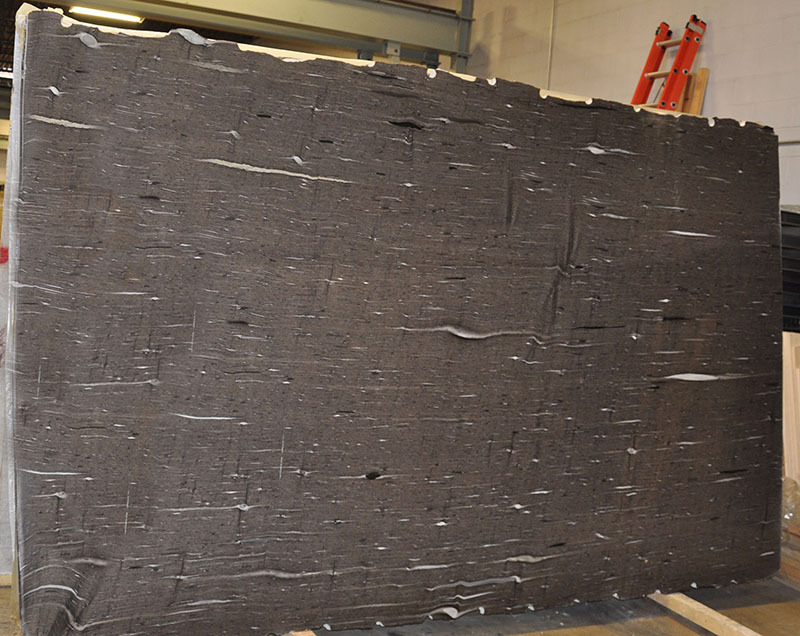 These pieces are then cut into slabs using a high-powered gang saw. 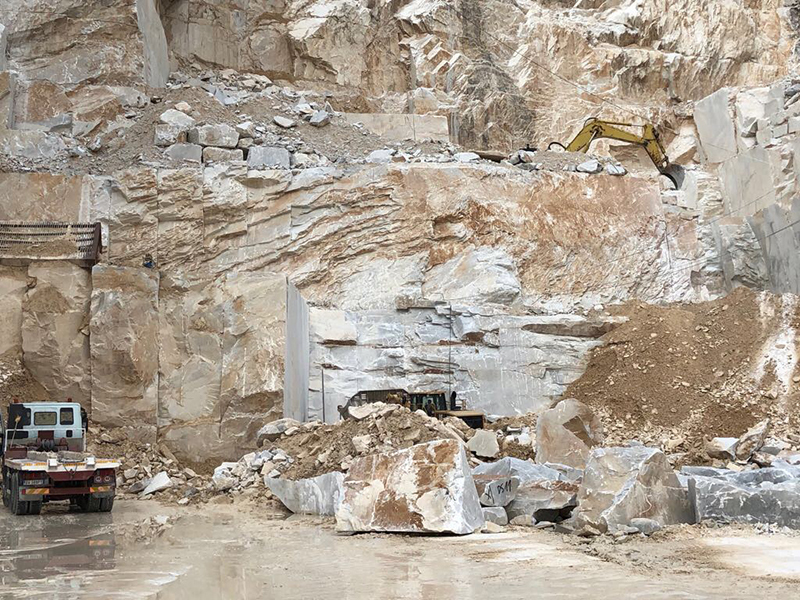 Giant blocks are cut from quarries using diamond coated saws. 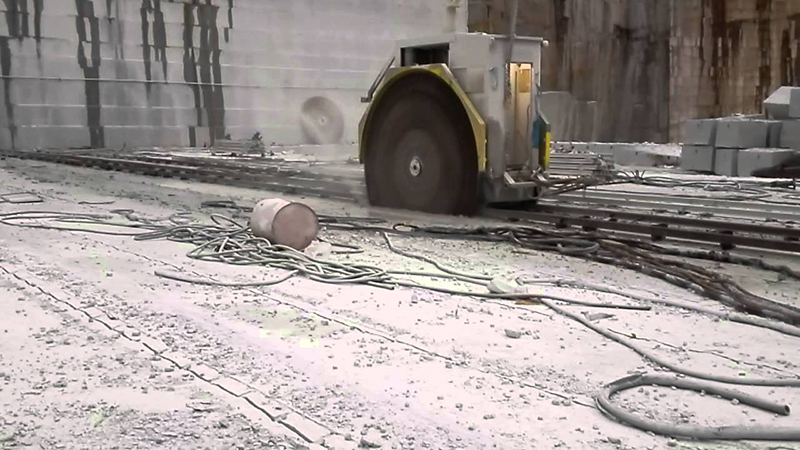 Large cuts are great for efficiency and making large unbroken slab surfaces. Saws are used for clean and consistent cuts, with diamonds providing the needed strength to cut through. 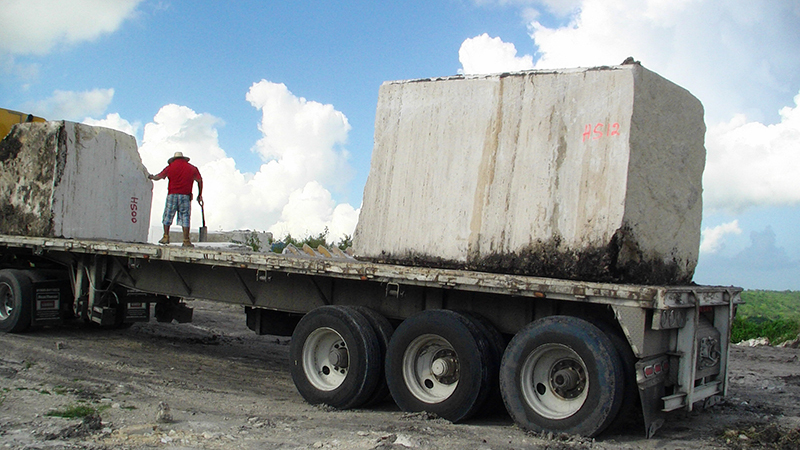 Extra care is needed to load and secure these enormous blocks into trucks to be transported to the factory. Getting to the factory isn’t always easy. 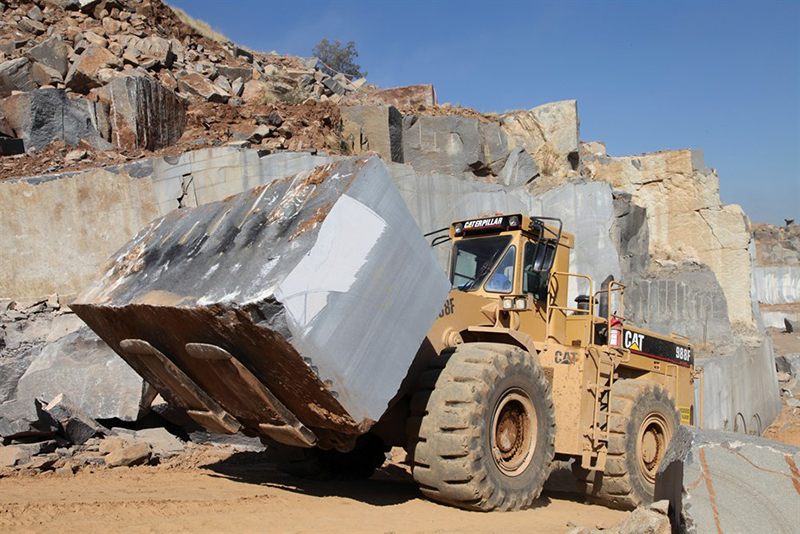 Some quarries are located in remote areas, far away from developed roads. When the stones are cut into slices, the order is carefully preserved. 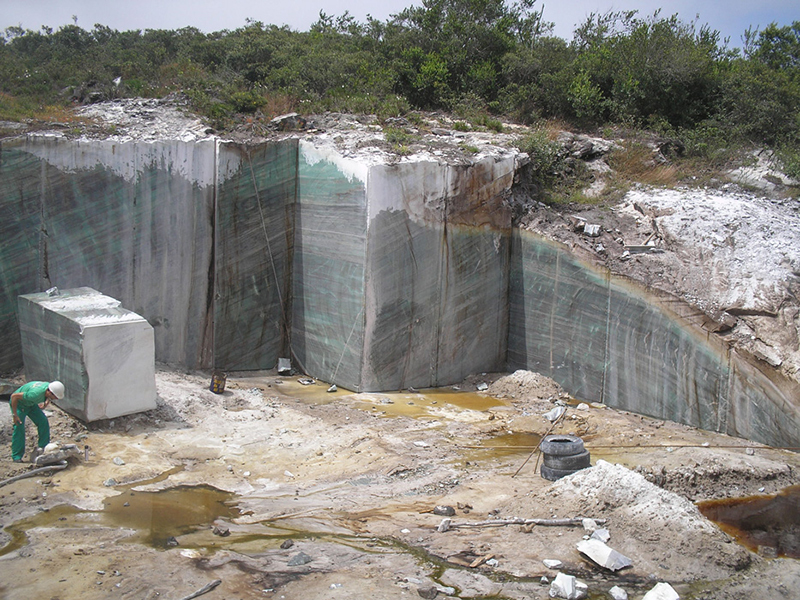 This allows customers to buy sequential cuts from one block of stone. These cuts can be arranged side by side, creating a mirrored look with a seamless transition, a practice known as book-matching. 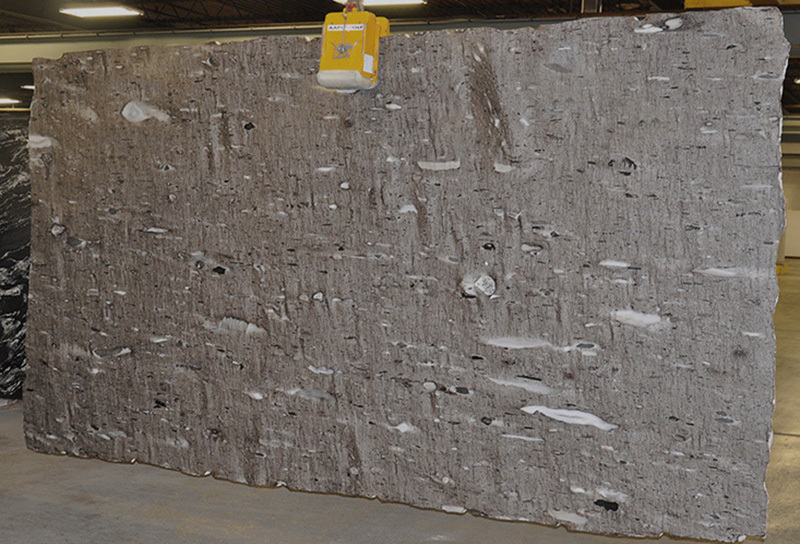 Not all natural stone providers offer book-matched slabs, MGSI is proud to offer a large range of book-matched slabs. 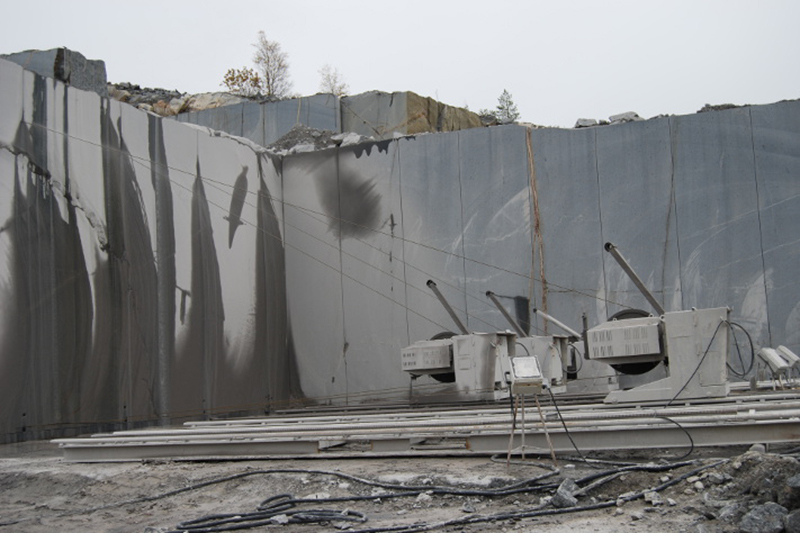 The stone surface is finished for different effects. 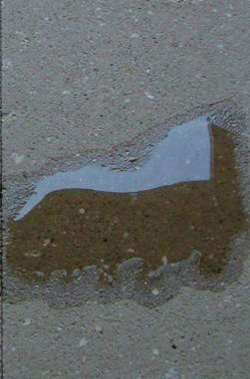 Commonly, the surface is finely sanded, creating a smooth polished look. 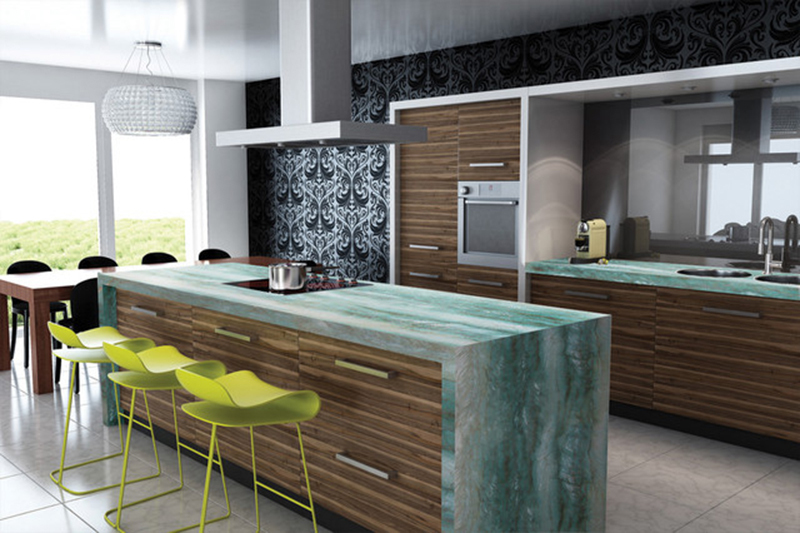 If the surface is sanded slightly less, it creates a smooth matte look, known as honed. 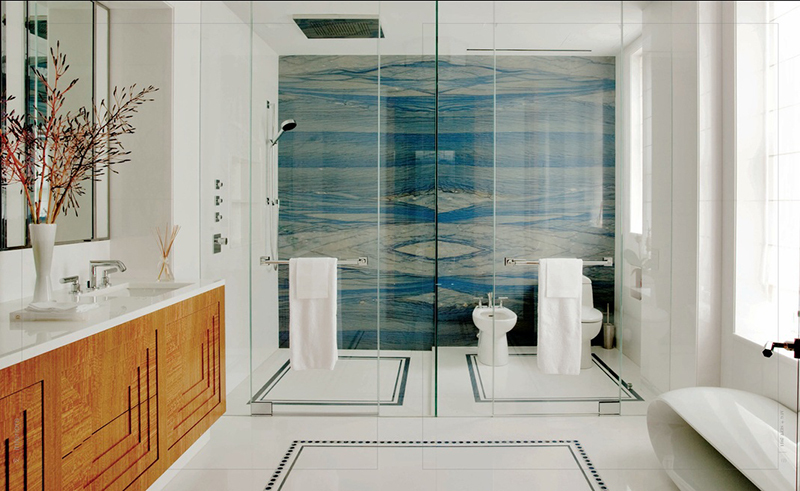 Stone can also be finished to achieve more dramatic textures, such as tumbled, hammered, brushed or flamed. Stone can last a lifetime, but it needs a little bit of help to maintain its beauty. 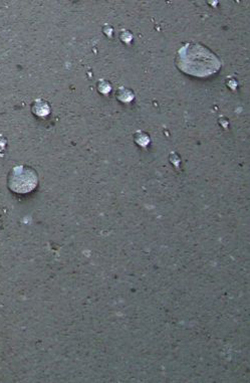 Stone naturally contains numerous microscopic holes, also known as pores, allowing spills to seep in, staining or damaging the stone. Sealers fill in the holes, keeping liquids out.